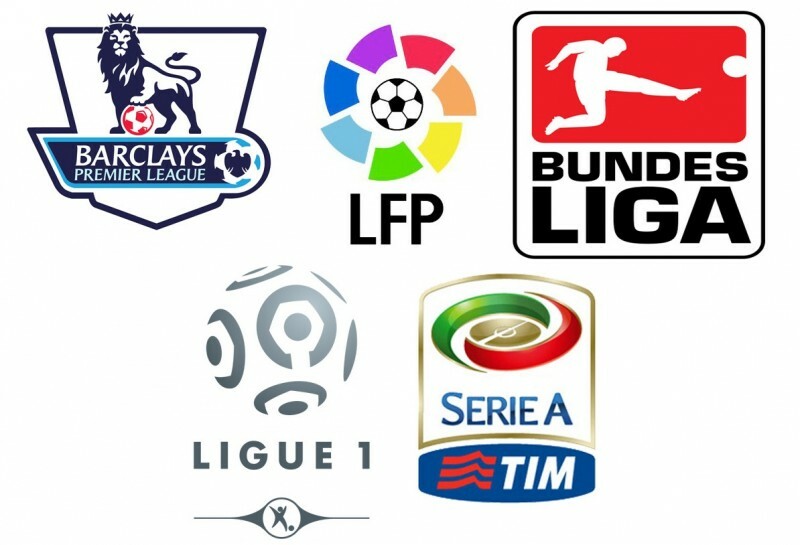 It’s another August and the football leagues of Europe are set to kick off over the coming days. African fans who are keen to watch live football will find the rights nicely spread out among the television channels across the land. Sports television broadcast rights do not come cheap. These rights have cost their owners an arm and a leg so they will try to recoup their investments through subscriptions. SuperSport struck an unlikely goldmine when they picked up Serie A rights just ahead of Cristiano Ronaldo’s move to Juventus after the World Cup. This means that they have three of the top five European leagues in their kitty, the other being the Premier League and La Liga. Having lost the Serie A, Startimes retain the French Ligue 1 and can use it as a crowd puller. World Cup winner Kylian Mbappe plays at Paris Saint Germain alongside Brazilian star Neymar and the company would try to get more people buying decoders on the backs of these stars. StarTimes have also kept the rights to the Bundesliga. Did you know they brought the Bundesliga trophy to Abuja earlier in the year? Kwese Sports have the rights to a Saturday afternoon game in the Premier League on their free-to-air channel, Kwese Free Sports. They also possess rights to the Carabao Cup as well as the English Football League Championship.